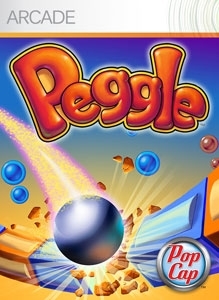 Do you love Peggle? Become your favorite Peggle Master on Xbox LIVE! This collection of gamer pictures includes all 10 Peggle Masters, and will make your friends jealous. Experience the ball-bouncing phenomenon! There are no refunds for this item. For more information, see www.xbox.com/live/accounts.